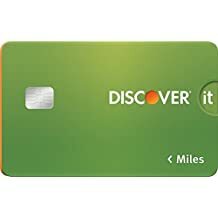 • Discover will automatically match ALL the cash back you’ve earned at the end of your first year. There’s no signing up. And no limit to how much is matched. 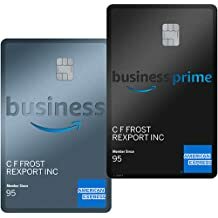 • Earn a $75 statement credit after your first Amazon.com purchase within 3 months of your account opening. 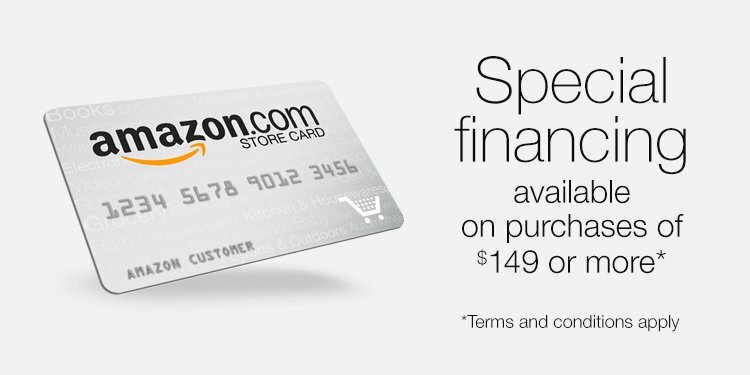 Offer only available when you apply through Amazon.com.  • After you receive an Amazon Business e-mail invitation to sign up, fill out and submit the application form within the e-mail. 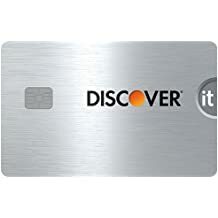 The Credit Card Marketplace is a new category intended to help anyone looking for a new credit card to find and compare offers. 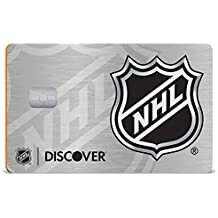 With a mix of national and local credit card offers the goal is to easily enable you to find the best credit card for your needs and circumstances. Use the “See Local Offers” option to find credit card offers that are available in your zip code. 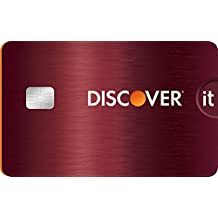 Search for exactly the credit card that you’re interested in, or compare new credit card offers by browsing reward types, no annual fee credit cards, or low interest rate cards. 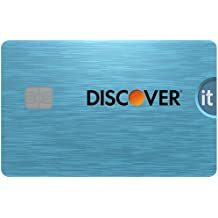 There are also easy categories for student credit cards, business credit cards, offers from credit unions, and a selection of network choices including Discover and American Express. 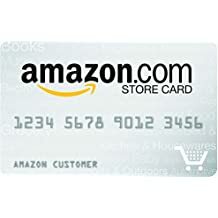 Explore credit card offers with extra benefits that are unique to Amazon.com, including sign-up incentives like Amazon.com Gift Cards* when you click Apply now from one of our eligible credit card information pages, as well as the ability to shop our catalog of millions of items and purchase eligible products with one of the credit card rewards programs participating in our Shop with Points feature. 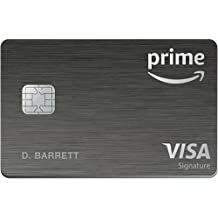 As a reminder, Amazon is not a financial service provider and does not have any information with respect to your financial situation, your credit history or your suitability for any credit card. When you click an Apply now button from a credit card detail page you will be taken to the issuer’s website where you will find additional information and an application for the credit card. 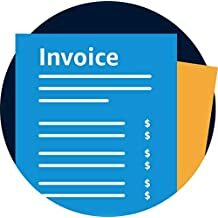 Please review the issuer's terms and conditions for each credit card and rewards offer carefully to determine which product may be best suited for you and your financial circumstances. 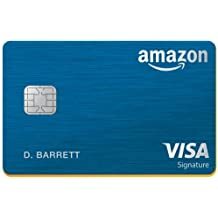 *Amazon.com Gift Cards ("GCs") may be used only to purchase eligible goods on Amazon.com or certain of its affiliated websites. GCs cannot be redeemed for purchases of gift cards. Except as required by law, GCs cannot be reloaded, resold, transferred for value, redeemed for cash, or applied to any other account. For complete GC terms and conditions, see http://www.1695090.com/gc-legal. The information provided is for summary purposes only and at the time of posting is believed to be accurate. When you click on the Apply Now button you can review the current credit card and rewards terms and conditions on the financial institution's web site. 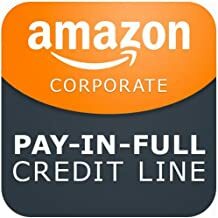 Amazon is not a financial service provider and does not have any information in respect of your financial situation, your credit history or your suitability for any credit card. 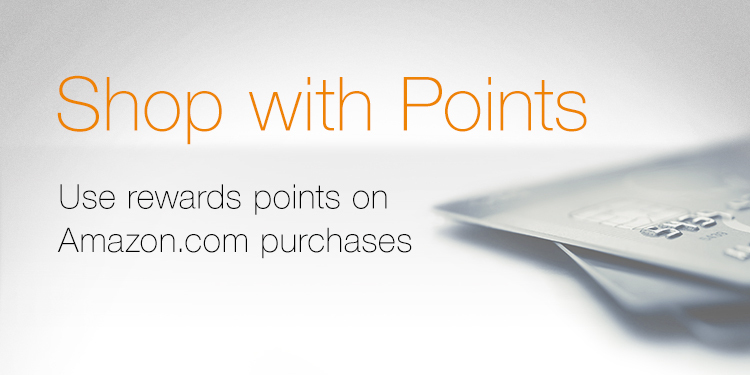 Please review the terms and conditions of each credit card and rewards offer carefully to determine what product may be best suited for you and your financial circumstances. 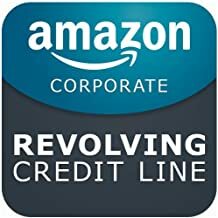 Amazon will not assist you in obtaining a credit card and does not guarantee or represent that you will receive credit.